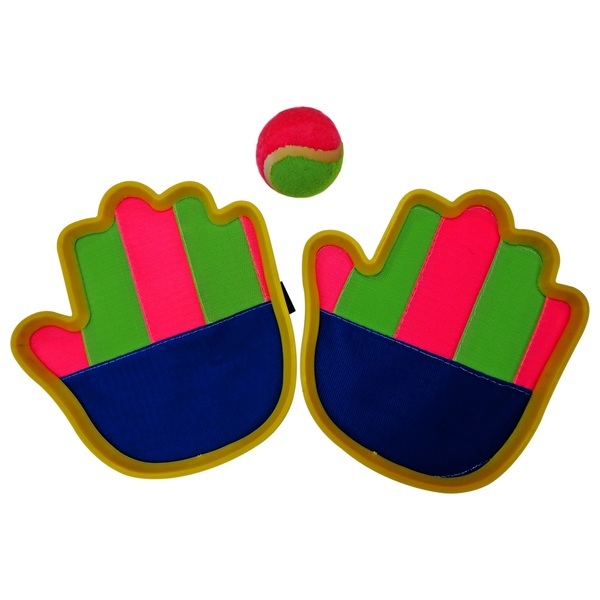 Have lots of outdoor fun with this Catcher Set with Ball. It’s a fun game for all the family to play. Simply throw the ball and catch it on your mitt.